If you have been eating ketogenic for a while, it’s safe to say that this is a way of life when it comes to eating. 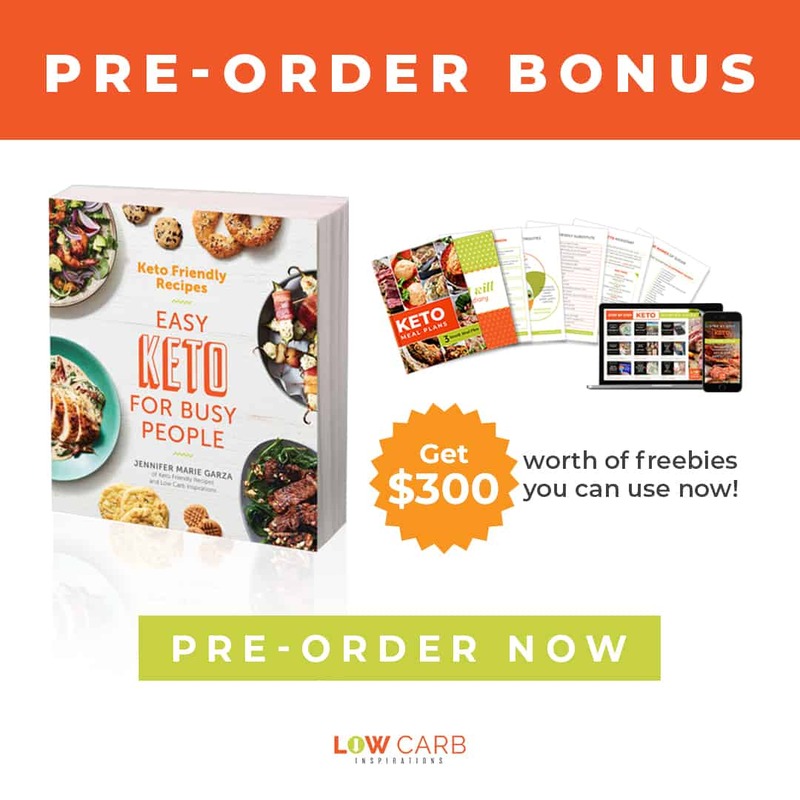 Most people who eat keto have done so for quite some time. However, eating out always seems to be the hangup with eating keto. Don’t let eating out scare you! You can still eat keto and keep burning fat. 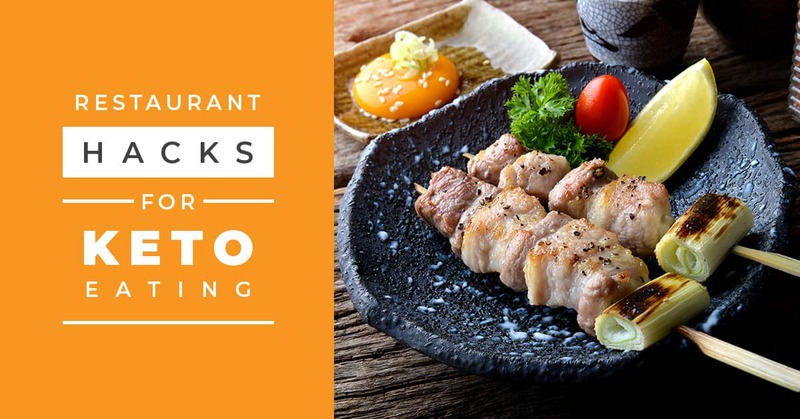 These keto restaurant hacks for dining out will help you continue burning fat while staying in ketosis! 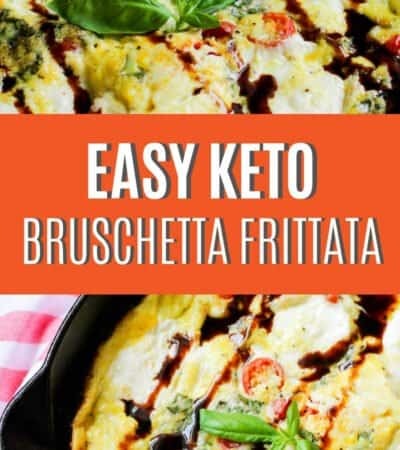 You are going to feel more comfortable eating out on the Keto diet when you have it down. 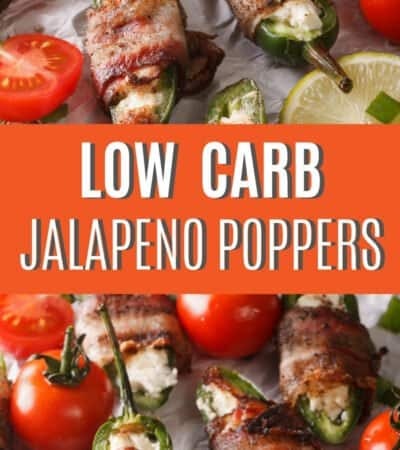 Think low carb and high fat. The lower the car the better! Obviously, eating out with Keto, you’re not going to order a plate full of spaghetti. 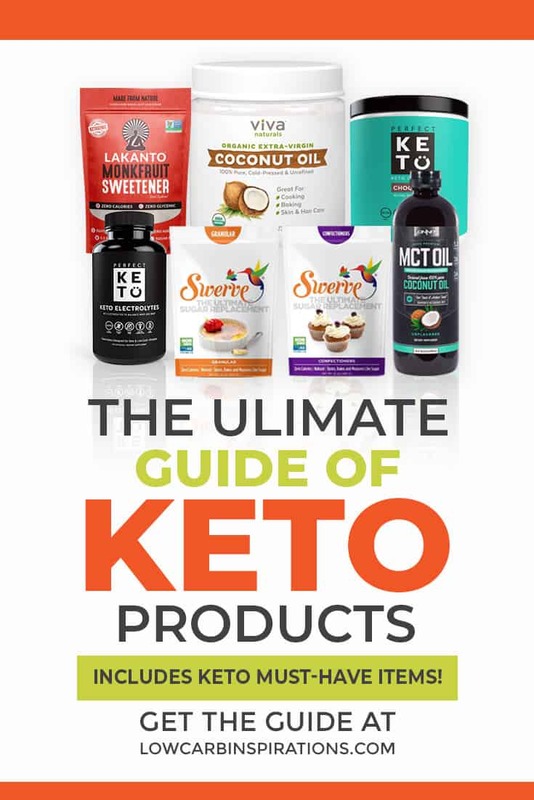 Spend time reading my website and taking in proper Keto information. There are some websites that are full of false information, so be careful! 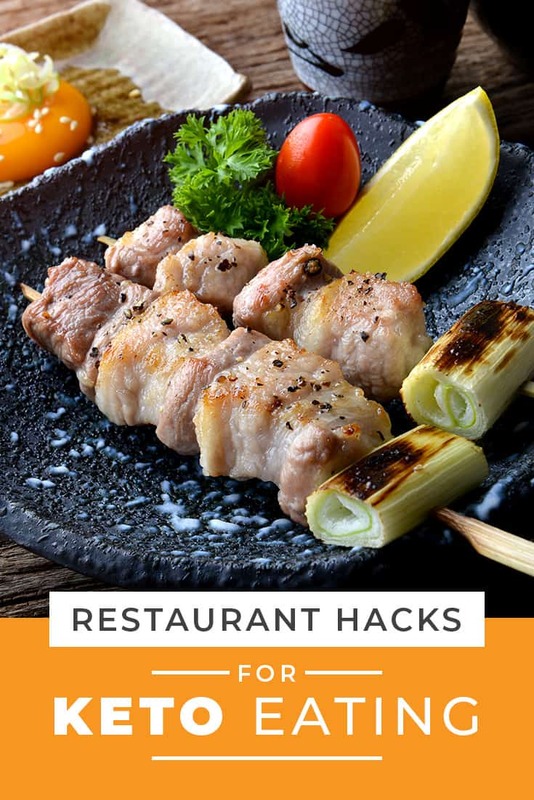 A safe restaurant hack for eating at a restaurant, while on the Keto diet is meat and veggies. Ordering meat off the menu is always a safe bet. You do have to take it a step further and ask if there are any additional sauces on the meat. You can always get the sauce on the side or ask to go without. Choose low starch veggies as your side. It’s really that SIMPLE. We make it harder than it needs to be. Yes, don’t just go to any restaurant being unprepared. If you can help it, do your research. 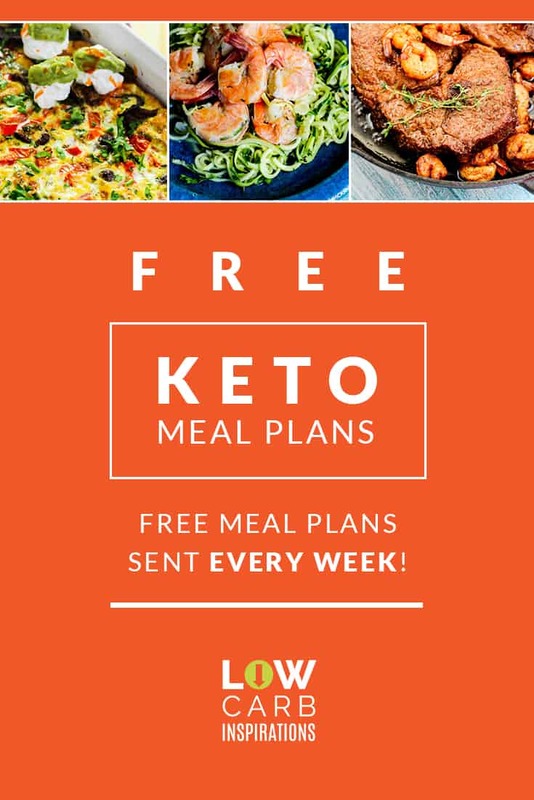 Know what the restaurant serves and what is Keto friendly. Look at it as a science experiment. Knowing what you will eat before you go takes a lot of stress off your life. 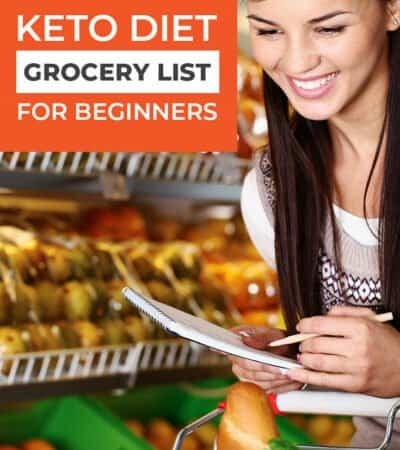 Looking at a new menu and trying to make a Keto meal out of it can be one of the most stressful things in the world, which is why I prefer to do research before I go. You may be better at flying by the seat of your pants. No one is beyond bringing in their own tortilla or side of veggies. Losing weight is a battle that everyone wants to win. And to win, you have to be armed with the right stuff. Pulling your favorite cooked veggie out of your purse isn’t beyond insane. Bringing a low carb tortilla, so you can still enjoy a sense of normalcy with this fajitas. These restaurant hacks are practical and oh-so-true. You can still eat out, while on the Keto diet. Don’t make losing weight a punishment, make it fun!